Don't own a boat or have limited time to spend on the lake? You've come to the right place. 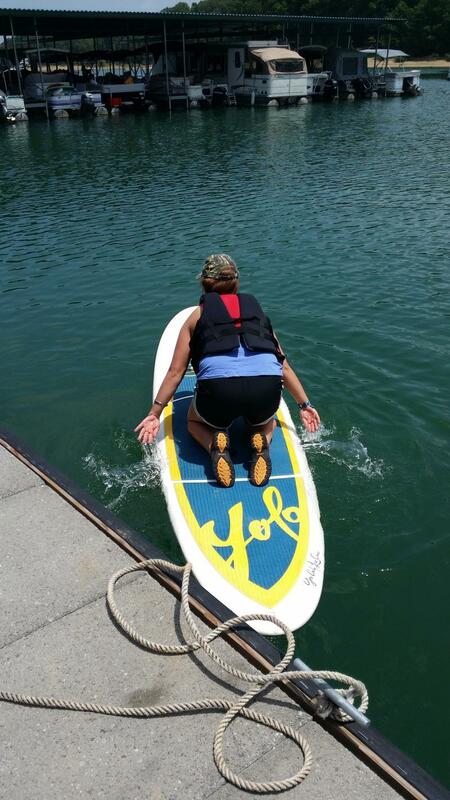 Our sister company Black Oak Marina offers pontoon boat, fishing boat and Stand Up Paddelboard daily rentals. 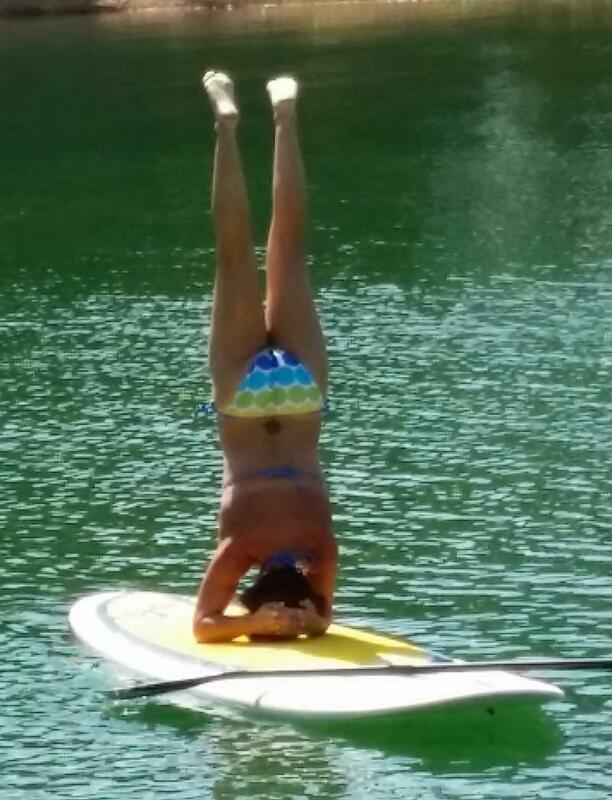 All equipment is meticulousy maintained and is offered at an affordable rate for a day on Cherokee Lake. Visit blackoakmarina.com for more details and pricing. Deposit is required.